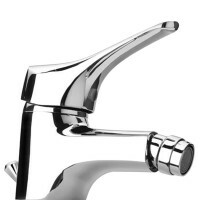 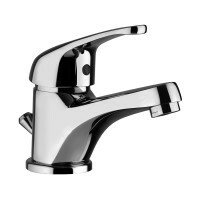 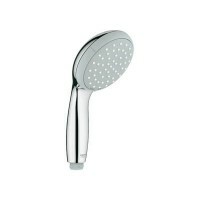 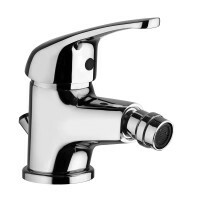 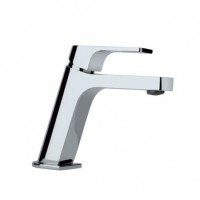 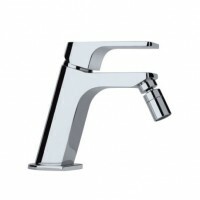 Colonna doccia in acciaio inox cromato con tre funzioni selezionabili feridras articolo 716002..
manopola doccetta grohe new tempesta fino a 4 getti con tecnologia rain..
MISCELATORE DOCCIA ESTERNO 1/2" SERIE CHANEL DELTA RUBINETTERIE CHDE004CR..
MISCELATORE DOCCIA ESTERNO 1/2"SERIE DORIS DELTA RUBINETTERIE DODE004CR..
MISCELATORE DOCCIA ESTERNO 1/2"SERIE IRENE DELTA RUBINETTERIE IRDE004CR..
MISCELATORE DOCCIA INCASSO CON DEVIATORE SERIE CHANEL DELTA RUBINETTERIE CHDI004CR..
MISCELATORE DOCCIA INCASSO CON DEVIATORE SERIE DORIS DELTA RUBINETTERIE DODI004CR..
MISCELATORE DOCCIA INCASSO CON DEVIATORE SERIE IRENE DELTA RUBINETTERIE IRDI004..
MISCELATORE DOCCIA INCASSO SERIE CHANEL DELTA RUBINETTERIE CHDI104CR..
MISCELATORE DOCCIA INCASSO SERIE DORIS DELTA RUBINETTERIE DODI104CR..
MISCELATORE DOCCIA INCASSO SERIE IRENE DELTA RUBINETTERIE IRDI104CR..
MISCELATORE MONOCOMANDO BIDET CLIC-CLAC 1"1/4 JACUZZI SERIE TWILIGHT ART. 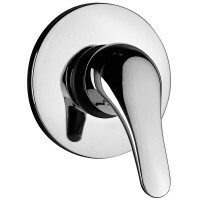 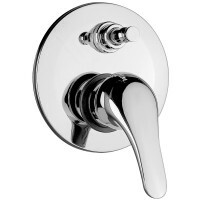 0TI00094JA00..
MISCELATORE MONOCOMANDO LAVABO CON PILETTA CLIC CLAC 1" 1/4 JACUZZI SERIE TWILIGHT ART. 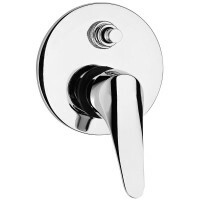 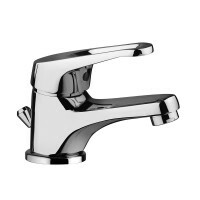 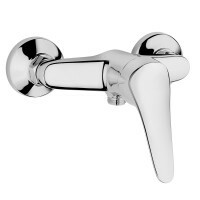 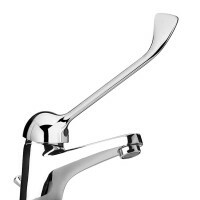 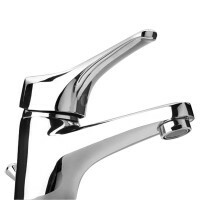 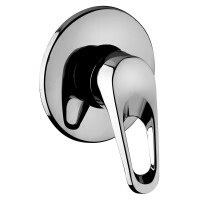 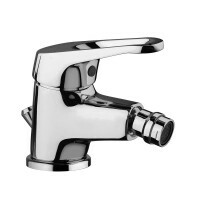 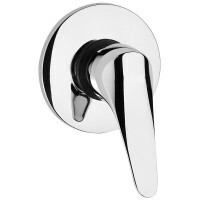 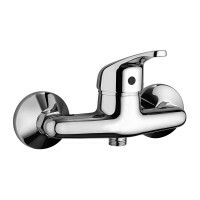 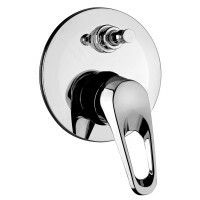 0TI00088JA00..
MISCELATORE MONOFORO BIDET SERIE CHANEL DELTA RUBINETTERIE CHBB002CR..
MISCELATORE MONOFORO BIDET SERIE DORIS DELTA RUBINETTERIE DOBB002CR..
MISCELATORE MONOFORO BIDET SERIE IRENE DELTA RUBINETTERIE IRBB002CR..
MISCELATORE MONOFORO LAVABO CON BOCCA LUNGA E LEVA CLINICA SERIE DORIS DELTA RUBINETTERIE DOLL001CR..
MISCELATORE MONOFORO LAVABO SERIE CHANEL DELTA RUBINETTERIE CHLB001CR..
MISCELATORE MONOFORO LAVABO SERIE DORIS DELTA RUBINETTERIE DOLB001CR..
MISCELATORE MONOFORO LAVABO SERIE IRENE DELTA RUBINETTERIE IRLB001CR..